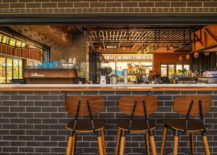 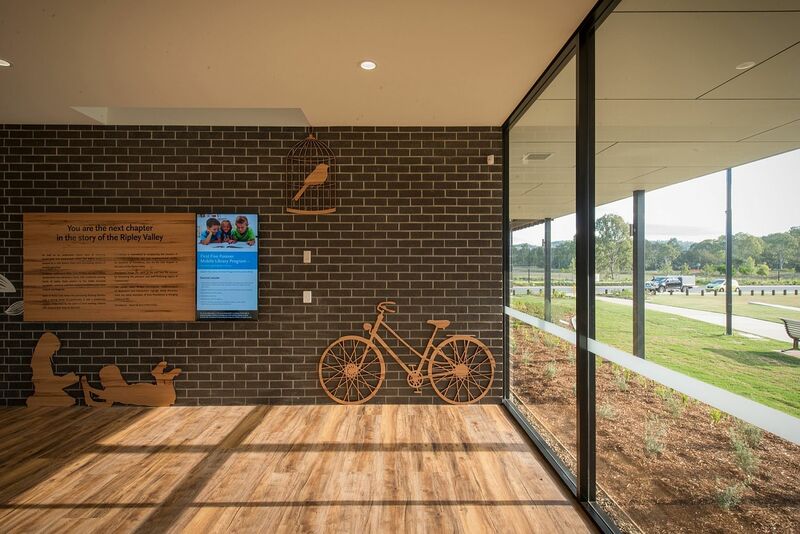 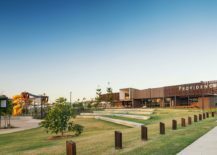 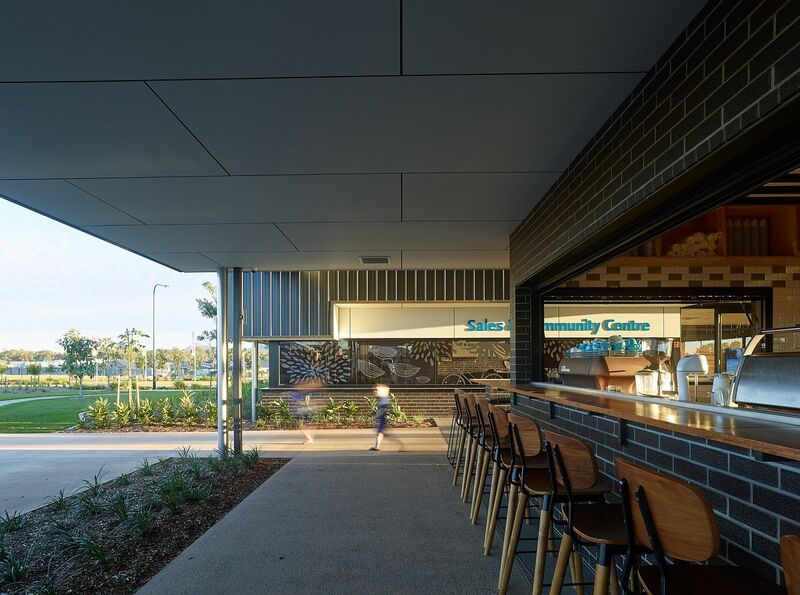 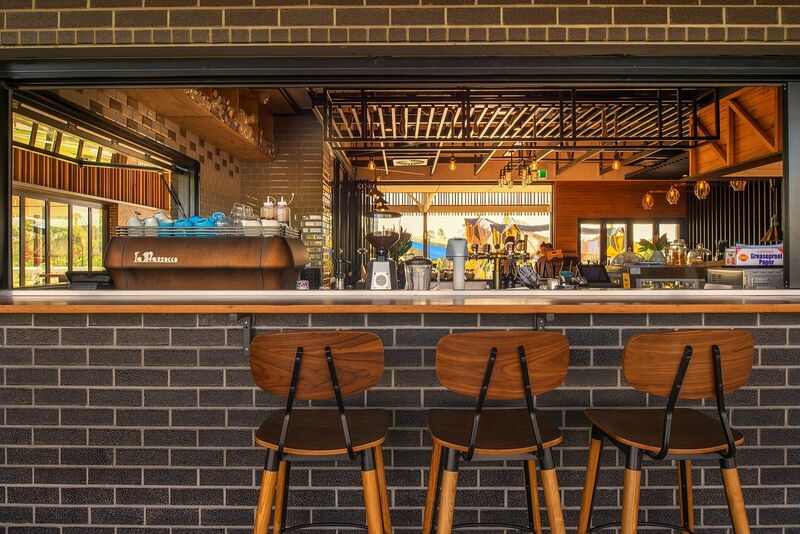 Moving away from the world of mesmerizing homes and breathtaking retreats, we turn our focus towards a delightful community center in South Ripley, Queensland. 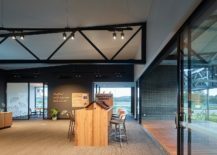 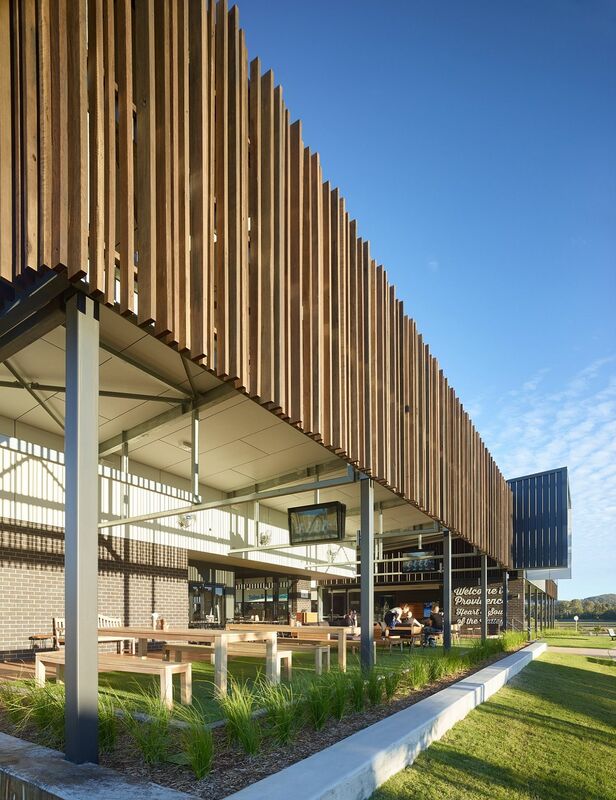 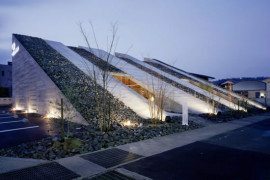 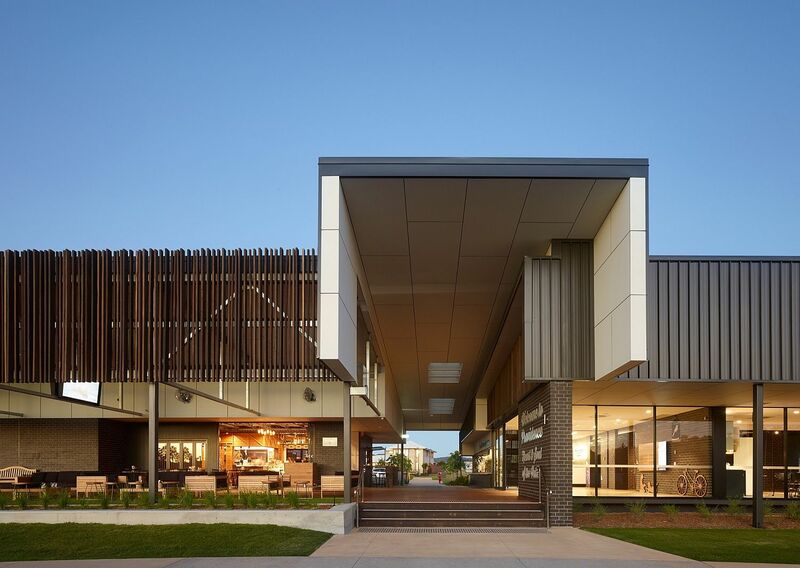 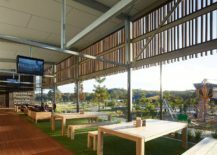 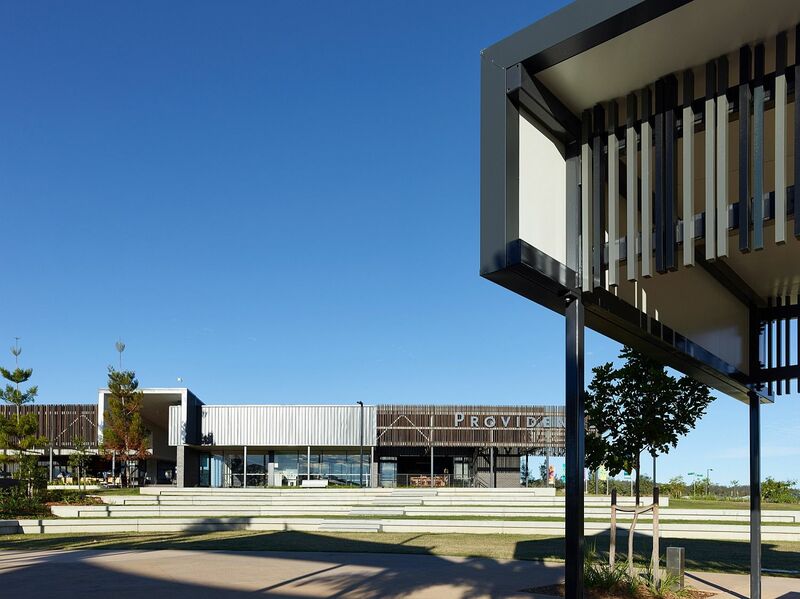 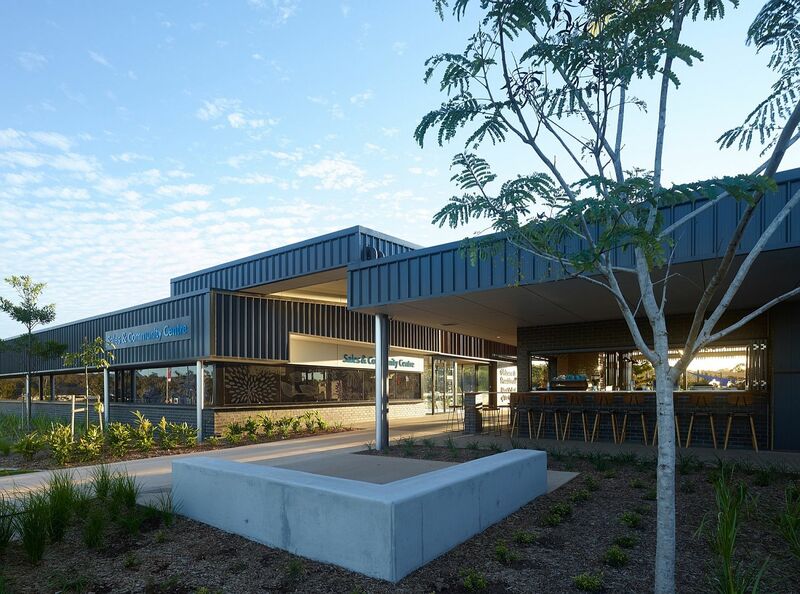 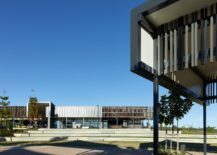 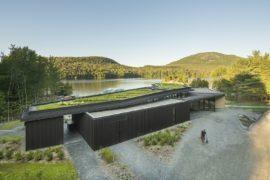 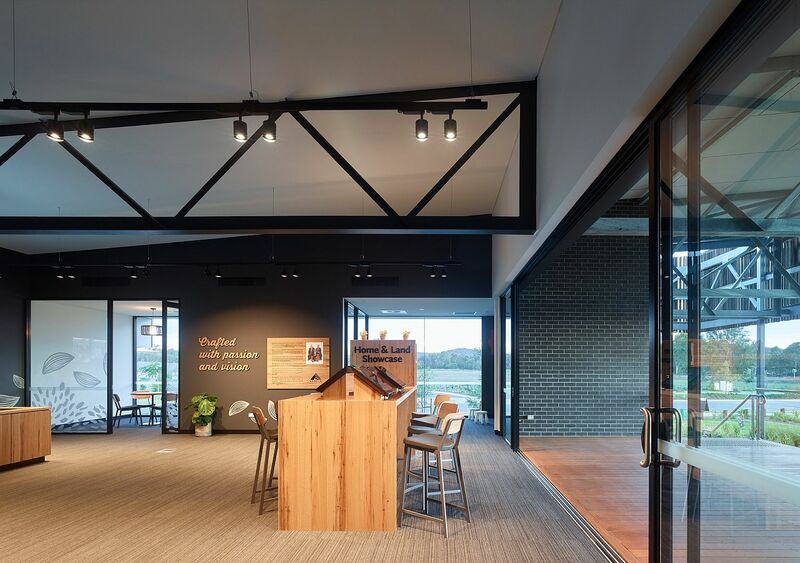 The Providence Neighbourhood Centre designed by Ellivo Architects is nestled on a spacious lot in Ripley Valley and overlooks surrounding vast green lands and the distant mountains. 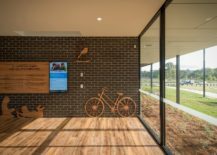 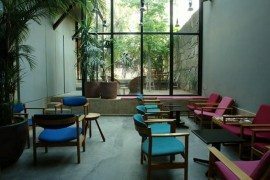 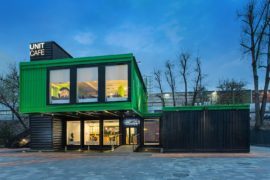 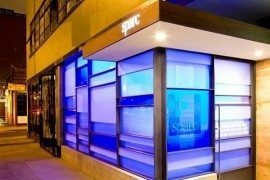 The neighborhood center was designed to be as much a gathering space for the local community as a multi-tasking structure that can change and evolve with growing needs over time. 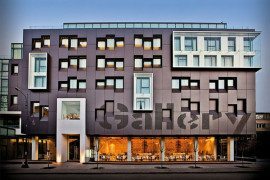 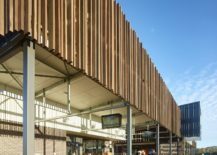 Generous roof cantilevers provide shading to the café and entertainment deck, while high level roofing and skylights allows natural lighting to flow through the building. 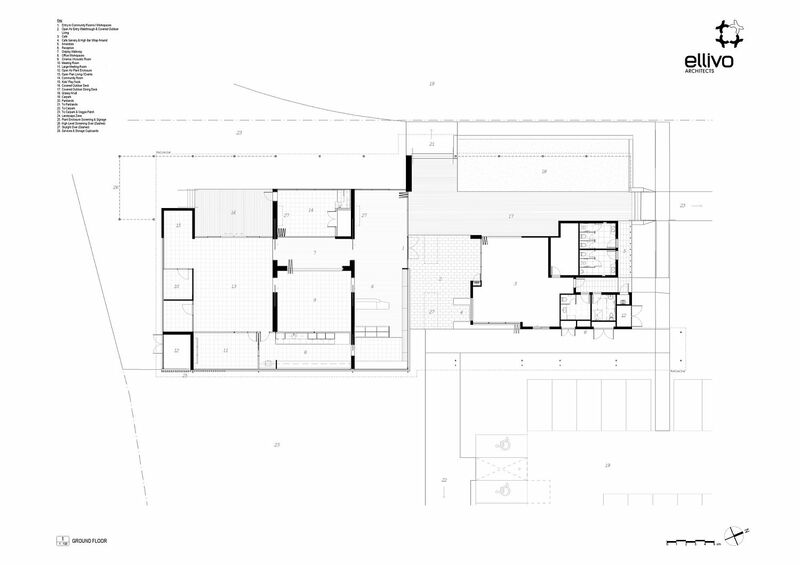 Views toward the Ripley Valley and surrounds are maximized through the building’s open plan design with full height windows where possible throughout. 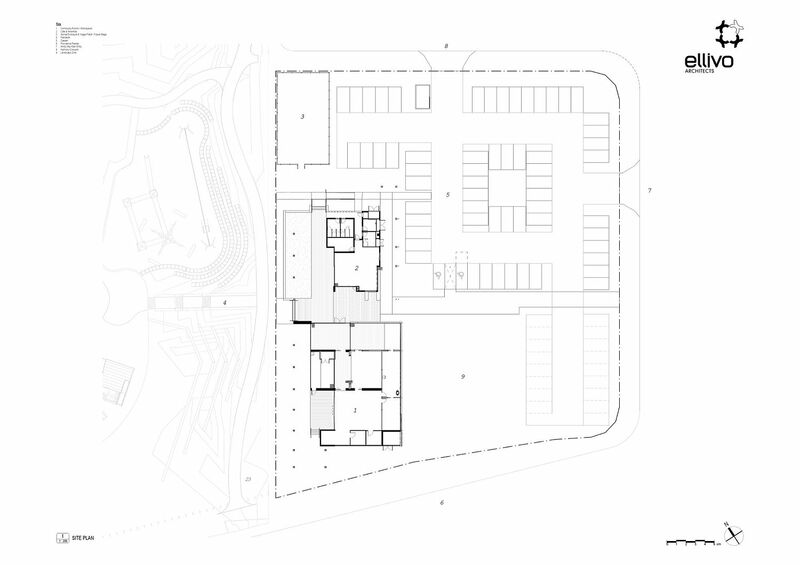 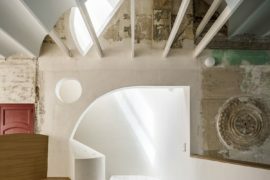 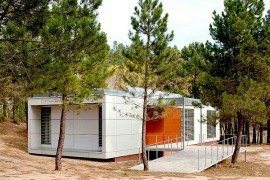 Design for future-use was core to the design with considered placement and selection of structural elements and materials.